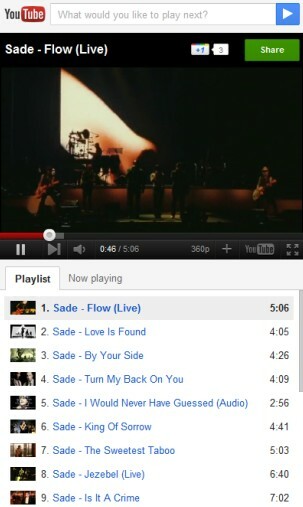 Now, you can view the small YouTube icon next to the scrollbar of Google+. If you hover the mouse on it, you can see an option that states “what would you like to play?" where you can type your query. Then, Google+ will open a pop-up window that will display 20 search results. If you like the video, you can +1 a video you like or share it with your circles. Google will add a link to a playlist when you share a video. At the same, if you don’t wish enable the pop-up, you can keep it minimized to pause a video or go to the next one directly from Google+. "It's no secret that YouTube is filled with tons of great content (from inspiring speeches to music videos to honey badgers). We wanted to bring YouTube directly into Google+ — as well as make it easier to watch and share your favorites — so we're launching a YouTube 'slider' in the stream," mentions Google's Vic Gundotra.